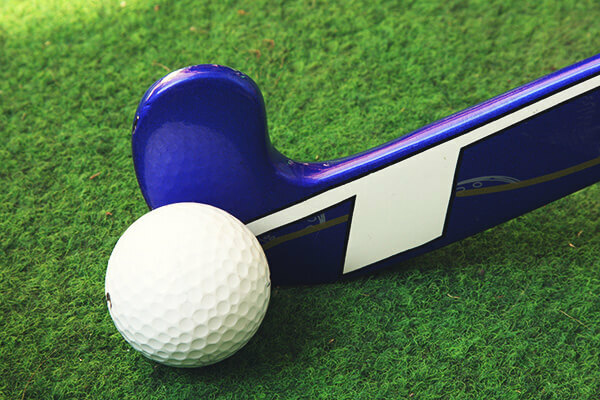 Yate Outdoor Sports Complex is a registered charity run by a team of volunteers. YOSC Ltd is a charity that is set up by volunteers from Yate & District Athletics Club to save the facilities at Yate Outdoor Sports Complex from closure when South Gloucestershire withdrew funding from the previous operator. We aim to maintain and improve current functionality for all current users and develop the facility for wider community use, investing any proceeds into the further improvement of facilities. Our Function Suite includes a meeting room and function lounge with bar. Its ideal for relaxing after a match., and hired in full it’s the perfect party venue! 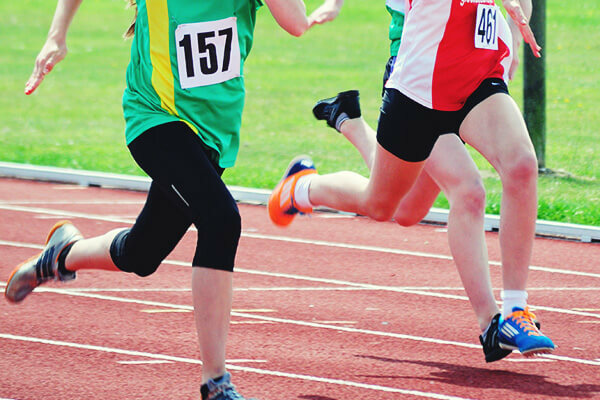 Our Athletics arena includes running track, jumps, throws, hurdles and pole vault facilities. It may be hired for group training , competitions or individual use. Our All Weather Pitch may be hired as a whole pitch or half pitch for matches and training. Pitches are available outside of school hours for a minimum of 30 mins. Yate Ruby Football Club are now an active member of Yate Outdoor Sports Club. Training every Thursday at YOSC from 19:00 – 20:00. 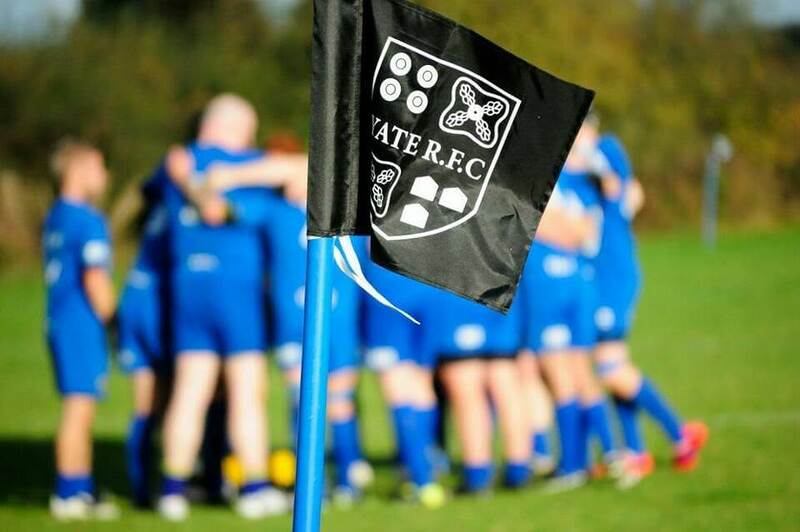 YOSC is now the home for YATE ladies and Men’s Rugby. Our grass pitches range from 5 A-side to 11 A-side & are available every day 9am – 10pm. 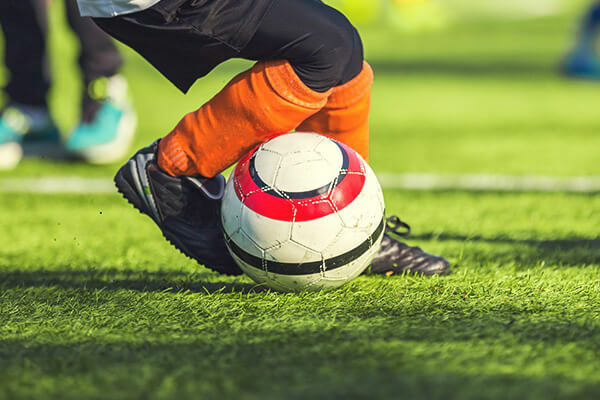 Our All Weather pitch is available outside of school hours. All pitches may be hired for a minimum of 60 mins. 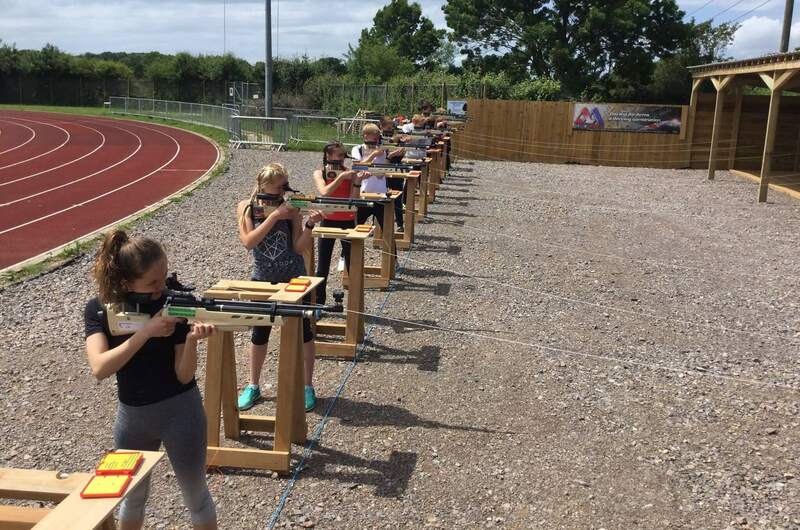 The target range is available for hire on an individual (subject to license etc) or block booking coaches take frequent session usually on a Friday 6.00 pm – 8.00 pm and Saturday and Sundays, which includes run coaching too. Please contact the complex for details of the next session. Follow Broad Lane past Brimsham Green School. Turn left at the mini roundabout, then follow the road to the carpark and you’re here! 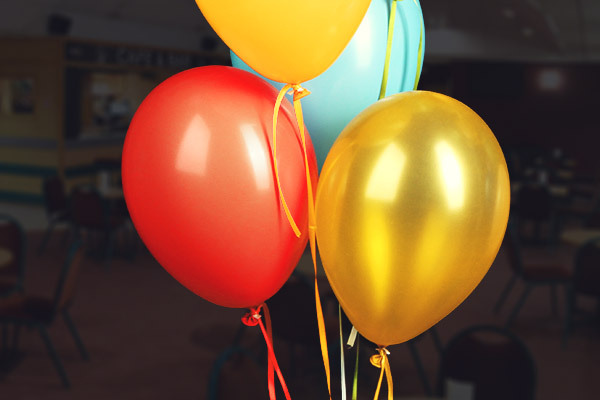 Our standard opening times are below, however we can be flexible and are available for pitch bookings or function hire at times that suit you. Please get in touch to request a booking.